Have you ever wished you had the power to make change in the world of breast cancer? Wonder what to do when you see an egregious example of “pinkwashing?” Would you like tips on how to respond when a friend asks you to support them in their breast cancer walk or run? If the answer is yes to any of these questions, we have a webinar for you! 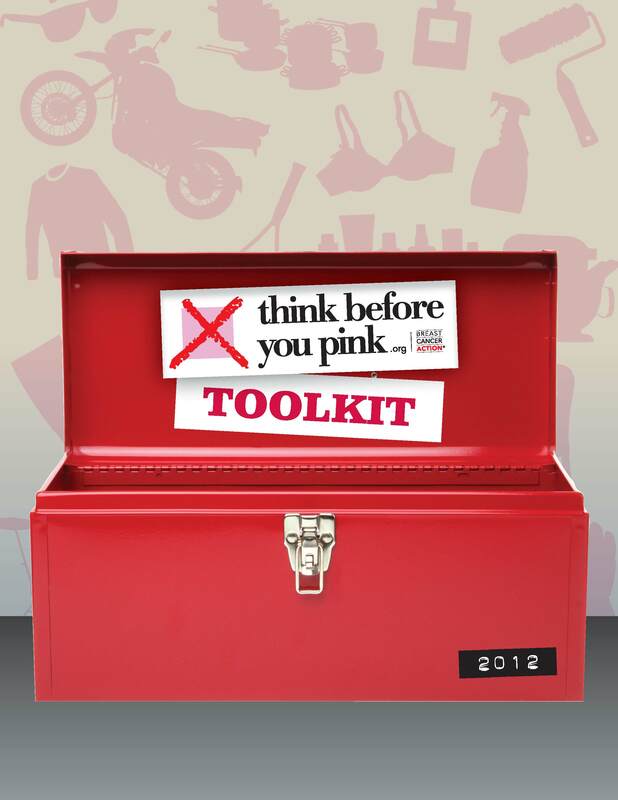 This month’s webinar will walk you through the tools and resources of Breast Cancer Action’s brand new Think Before You Pink® Toolkit, which puts the power of change in your hands. Learn about the multiple resources, action items, and tools contained within it and just for registering, you’ll receive a free copy of the Toolkit. 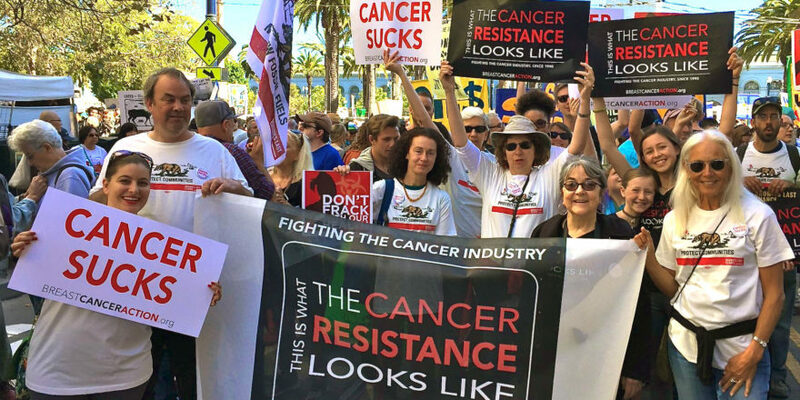 Join us on Tuesday February 28th at 10am PST/1pm EST or Wednesday February 29th at 5pm PST/8pm EST for this free one-hour webinar to join with others to take action that benefits the health of all women and work to prevent future generations of women from receiving a breast cancer diagnosis. 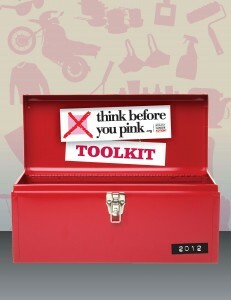 If you are on Twitter, live tweet with us during the webinar using hashtag #thinkbeforeyoupink.